Can somebody confirm this so it’s not on my end? 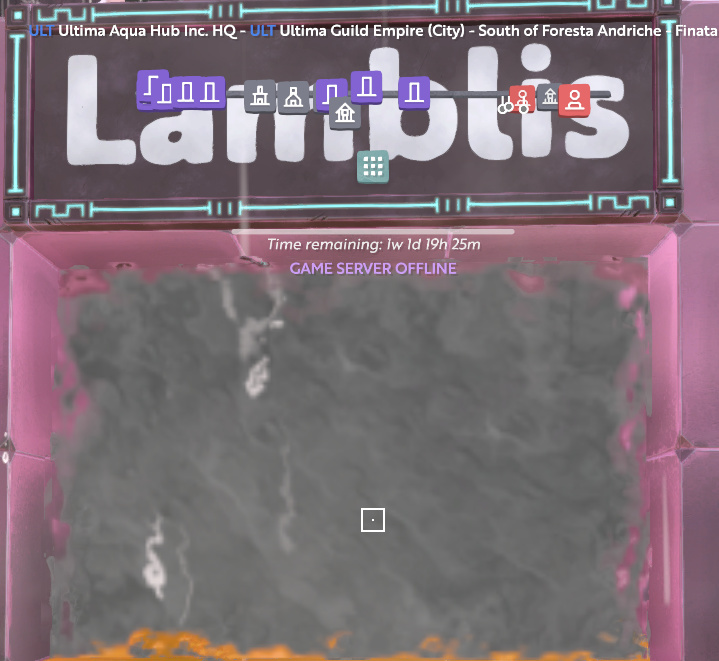 boundless.ninja has 17 European servers, with Lamblis it would be 18. Just to confirm, this should be all good now guys!